I spent a lovely three-day weekend with my parents at the Hotel Castille in Paris last month. 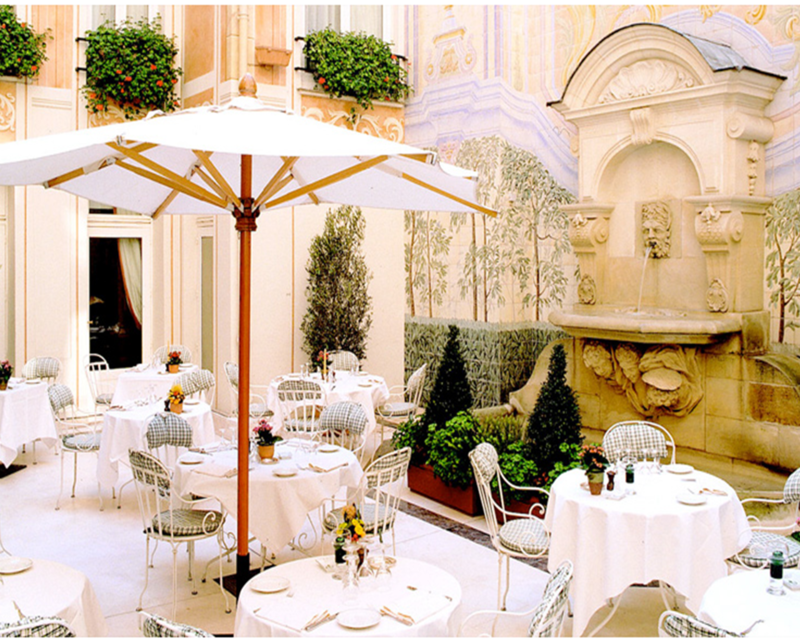 Part of the Preferred Hotels network, this boutique hotel is in an amazing location in the 1st arrondissement, dangerously close (I’m talking one block) to the luxury shops of the famous Rue St. Honore and the Place Vendome. The Castille is located on Rue Cambon, which the fashion obsessed will know, is the street where Coco Chanel lived and worked. The Castille sits next to the four-story Chanel headquarters: the Chanel store is at street level, haute couture dressing rooms are on the second floor, Coco’s apartment is on the third, and her workshop is on the fourth. She didn’t actually sleep here though, she just used it as a space to entertain, and there is no bedroom in the apartment. Instead, she kept a private suite at the Ritz across the street. You can see photos of her apartment here. 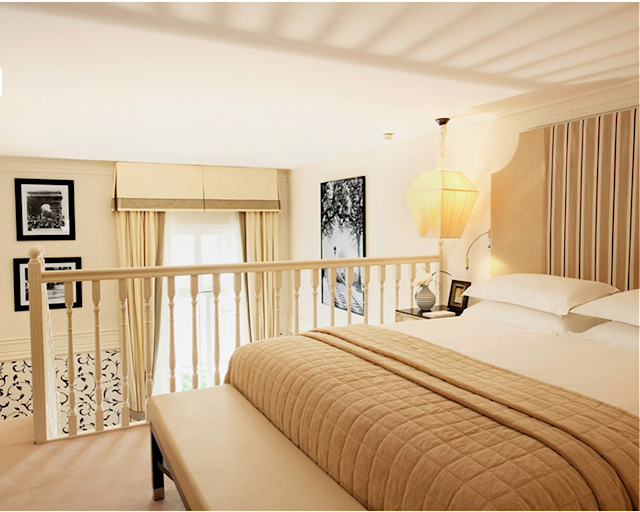 A few of the rooms in the Coco wing of the Castille Hotel actually look into the Chanel atelier, so if you are hankering to get a glimpse of Karl Lagerfeld, make sure you stay in one of those (decorated in beige and black, of course). 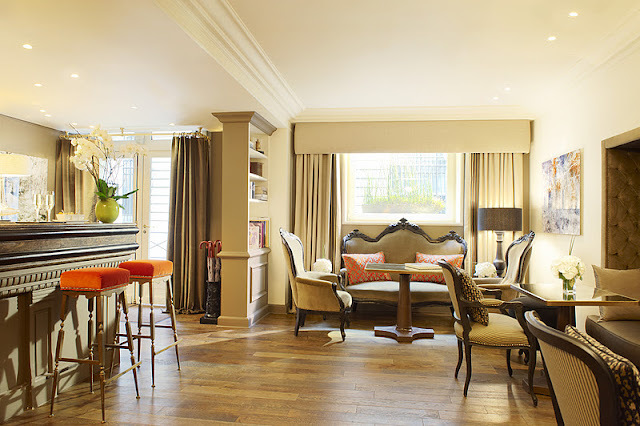 Our room rate included daily breakfast, which took place in this beautiful room overlooking a small courtyard. Breakfast was abundant and featured everything from eggs, bacon and sausage, to typical french pastries and bread, cereals, fruit, yogurt and cheeses and coldcuts. The best part of this hotel was the wonderfully accomodating staff. They were always on hand to help with luggage, order taxis, book restaurant reservations, bring extra pillows, in general, happy to fulfill any request. Each late afternoon, after a long day of sightseeing, we would have a glass of wine (or two!) in the lovely hotel bar just off the lobby area and relax before heading out for dinner in this magical 'city of light'. Reparation iPhone is very responsive and willing to fix my phone even at later hours in the evening. He is very nice and does a good job. Would recommend to anyone who needs to get their iPhone fixed. Very friend and professional. I would recommend them highly Réparation iPhone …..